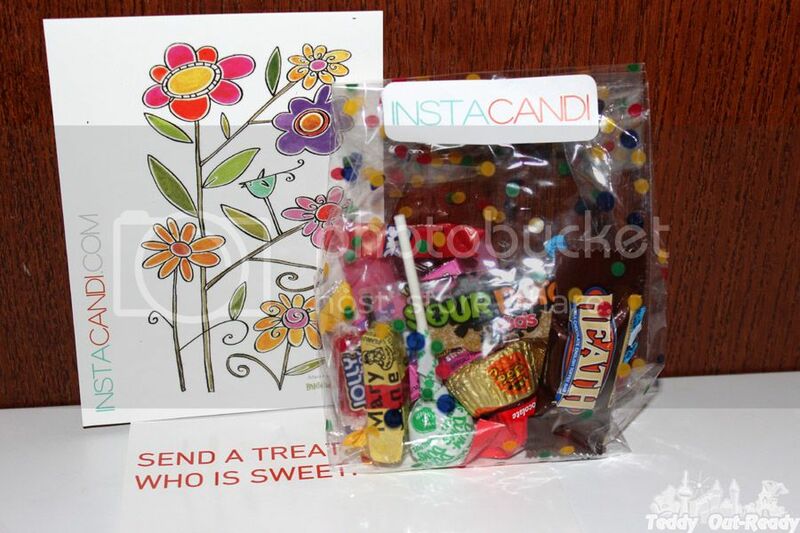 Instacandi is a company which sends a lovely candy bag to everyone you’d love to sweeten their day. They carry a nice assortment of treats for various occasions from old-fashion favorites like Mary Janes to Snickers and Milky Ways to modern popular ones. Kids or adults are happy to receive a bag of treats to enjoy along with a handwritten personalized message. Every package includes 15 pieces of candy, mostly a bite size. Every package is themed to be special for that unique person in your life you want to say sweets words to. They sound and taste really nice, for example “Happy Candiversary”, “I Heart U”, “Sorry Sweeties” or “Get Well Goodies”. 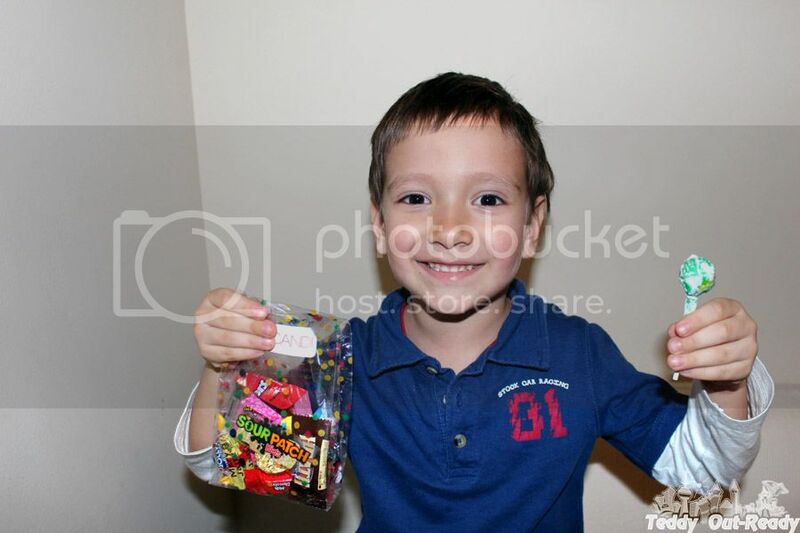 The price of Instacandi mixed assortment of candies is $9.99 for one package including shipping. We received a “Sweet Treats” bag. Since I like soft candies we decided to share, so I took Reese’s and chocolate ones and other candies Teddy took without questioning. I think Instacandi bag of treats is a wonderful idea to say nice words and simply show that you care about someone. Sometimes a simple bag of candy treats able to carry a very important message and express more than expensive gifts. In love or in business, sweet treats can create miracles; little gifts can heal wounds, broken hearts and calm down angry customers. For more information about packages and discounts, please check Instacandi web site. Our readers aslo have a chance to win Instacandi bag of sweet treats. The giveaway is open to US & Canadian residents only and ends April 15, 2015. I like I Heart You candy bag - thank you! I like all of them lol but especially the Get Well Goodies!! I think they all look delicious, my favorite is Sweet Treats! I think that we would like the Thankful Things bag! I like the Mindful Mix. Can I say all of them. If I have to choose, I would choose Sweat Treats. My favorite is Sweet Treats! If I can't have them all, ha ha, then I would have to go with the Birthday Bits.